This project promotes research that can be used to resolve shared local issues to ultimately build a sustainable society in Japan and in ASEAN countries. In addition, our aim through these activities is for Japan to “show face” and “have face be seen” in the ASEAN region, and to build an inclusive Japanese-ASEAN cooperative platform related to science and technology. 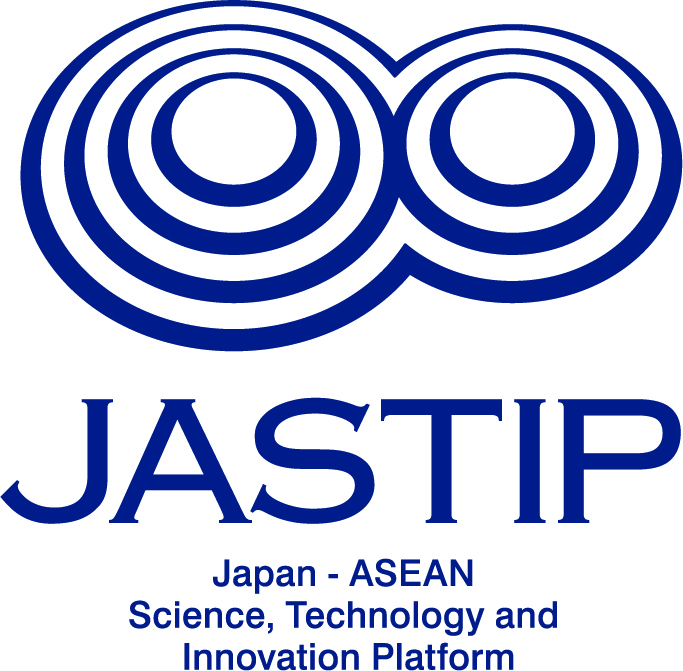 To implement advanced international joint research between Japanese and ASEAN researchers, we will establish satellite sites in the fields of “energy and environment,” “bioresources and biodiversity,” and “disaster prevention,” in Thailand, Indonesia, and Malaysia, respectively. Specifically, this involves projects on advanced technologies and practical applications such as the conversion of biomass waste into energy, advanced effective utilization of tropical plants, and an early warning system for large-scale natural disasters. At the satellite sites, we will make efforts to apply the results of developmental research to society. We will launch community initiative research projects to promote collaboration with private-sector corporations and NGOs in order to boost the efficacy of societal implementation. We will train junior researchers through research and development, personnel exchanges, and other programs launched at the satellite sites. Research networks will be further strengthened between representative universities and research institutions in ASEAN countries and Japanese counterparts to foster the next-generation of human resources for innovation.